The recent National Defense Strategy identified great power competitors as the major challenge facing the Pentagon, but Gen. Paul Selva, vice chairman of the Joint Chiefs of Staff, noted that the plans required to counter each nation are naturally “in tension with one another” for resources. The primary way that tension plays out depends on who would be involved in the fight. 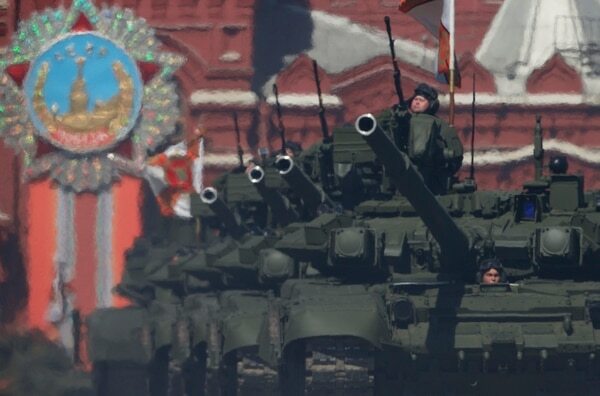 Selva noted that in the National Defense Strategy, Russia is identified as a “global” challenge, a deliberate move by the planner’s part to try and move away from the idea that Russia is primarily a challenge for Europe to deal with. Of course, there are other threats to the U.S. besides Russia and China. In recent strategy documents, the Pentagon narrowed its focus to what it calls the 4 + 1 threats — Russia, China, North Korea, Iran and terrorism. North Korea is the easier to plan for, Selva noted, as Pyongyang “derives almost all of its military capabilities from buying hardware from either Russia or China,” which means planning for the two peer competitors covers the rogue nuclear state. 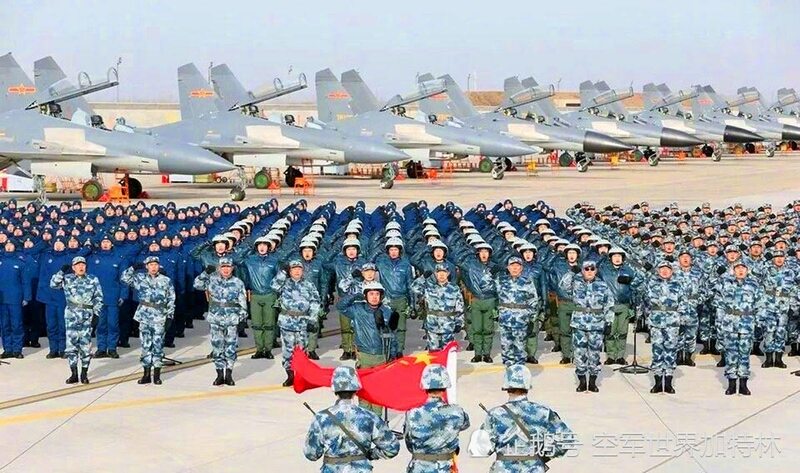 Andrew Hunter, an analyst with the Center for Strategic and International Studies, agrees that the Pentagon needs to think of China and Russia as separate threats. But he notes there are areas of common investment for both challenges. “In both instances there is a premium on having access to instantaneous situational awareness and ability to find people on the battlefield, and be able to do the command and control to strike in very tight time frames,” Hunter said, adding that broad spectrum C4ISR — command, control, communications, computers, intelligence, surveillance and reconnaissance capabilities — is an area in which the Pentagon is routinely investing. Hunter also warns not to expect the Chinese or Russians in a shooting war to play fair and try to match the Pentagon one on one.